With the recent death of Keith Emerson of the Emerson, Lake and Palmer fame, the dangers that celebrities of any magnitude will face. But Emerson is just one of the innumerable numbers of famous figures who have ended up as being collateral. The prolific progressive rock keyboardist committed suicide according to a coroner’s report. According to those around him, he was clinically depressed because of the criticism about his quality as a musician. Just last year, the critically acclaimed stand-up comedian turned actor Robin William’s suicide shocked the world. It’s just sad irony that a man who managed to make everyone laugh had died feeling alone and depressed. This just goes on to show how isolated the showbiz can make you feel. You’re surrounded by fans and peers, but the pressure of inspiring and improving yourself is so intense that most celebrities just crack under the huge pressure. The world has lost plenty of its amazing talents just because of this. 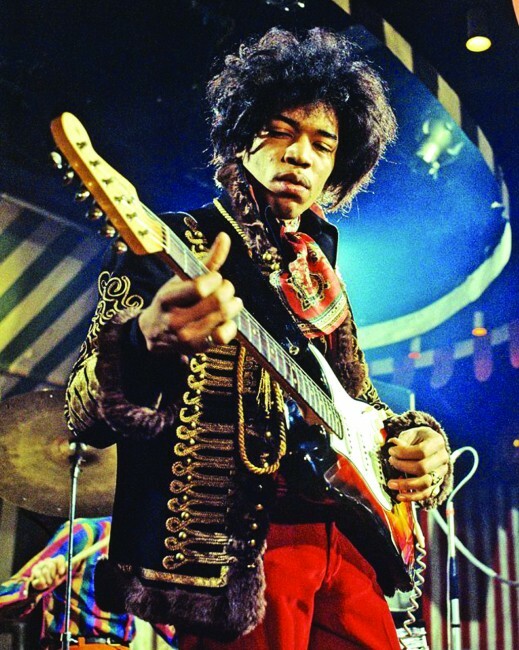 Artists like Jim Morrison, Jimi Hendrix, Amy Winehouse, Sid Vicious and Kurt Cobain had to resort to using drugs as the pressure on their shoulders grew. Make no mistake; the weight on their shoulders would break any man’s resolve. The main problem that fame causes for any celebrity is the criticism that revolves around them. They’re constantly surrounded by paparazzi and fans and they’re expected to run by a specific personality. Every move they take and every word they utter is placed under extreme scrutiny. It also goes without saying that fame can be addictive. The addiction to fame is probably worse than any other drug out there. Once it digs its claws into your skin, it becomes near-impossible to break free. To be able to perform in front an audience is exhilarating experience and every time your Facebook page breaks the internet, you’re bound to feel a rush of blood to the head. However, once that rush goes away after a while, and it will go away, you’re left wanting more and this addiction is the element that has destroyed thousands of lives. At this point, one is forced to ask how to battle this phenomenon. The simple solution is to build yourself a mental firewall so that you can maintain your personality and your ideals without succumbing to the pitfalls of fame. The idea is to be yourself, no matter how much pressure you’re put under. So if sole intention is to gain influence for the sake of receiving accolades, you’re in for one bumpy road. Just be yourself and you’ll be fine. Now go take over the world, will you?